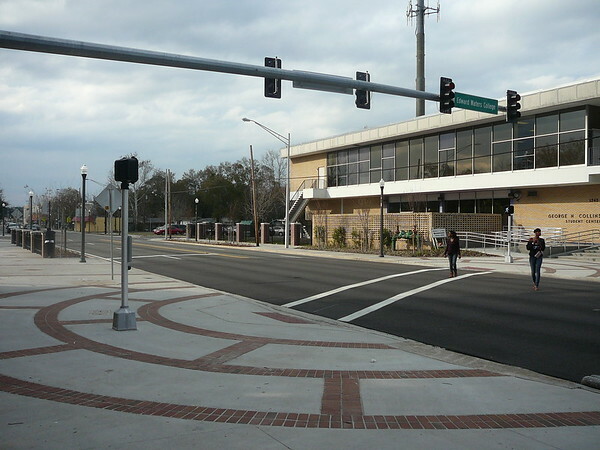 After Five Years, Has Jacksonville’s New Town Success Zone Made a Difference? James B. Crooks, University of North Florida professor emeritus, author of two books on Jacksonville history and past chair of the Jacksonville Human Rights Commission, takes a look. 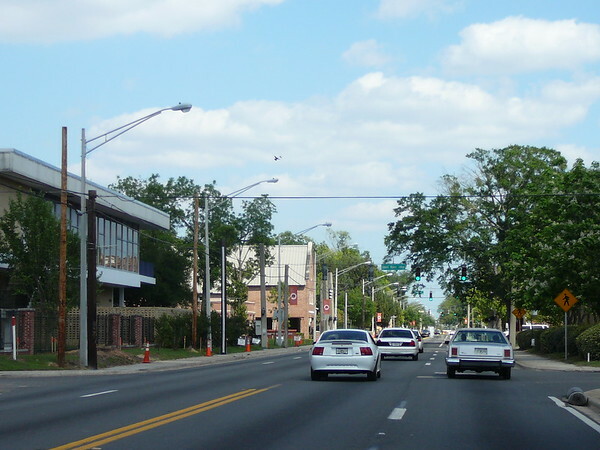 Almost five years ago in July 2008, Mayor John Peyton and the Jacksonville Children’s Commission established the New Town Success Zone (NTSZ) to turn around a blighted city neighborhood just south of Edward Waters College on the city’s northwest side. Bounded by Myrtle Avenue on the east, Kings Road on the north, Beaver Street on the south and the railroad to the west, New Town according to the 2000 Census was home to approximately 5000 folks including 1575 children. One-third of the adults were unemployed, 35 percent were poor, less than half had high school diplomas and 98.8 percent were African American. The neighborhood’s children had the highest asthma rate in the city; the schools were failing; and the residents viewed crime as their number one problem. New Town fit the stereotype of inner city collapse. Mayor Peyton knew the numbers about school kids failing and dropping out. He knew Jacksonville had the highest per capita homicide rate for large cities in Florida. He also recognized that his city could not begin to achieve greatness without improving conditions for folks living in New Town and similar neighborhoods across Jacksonville. A year earlier at the suggestion of Linda Lanier and her staff at the Jacksonville Children’s Commission, the mayor had taken a group of community leaders to New York to tour the Harlem Children’s Zone, the highly praised program begun by Geoffrey Canada to provide hope for his city’s impoverished children. Canada’s pre-school to college curriculum with wrap around services appeared to be working. Ninety-eight percent of his high school graduates continued on to college. Returning to Jacksonville, Peyton enlisted a team of supporters led by former sheriff Nathaniel Glover, and volunteer citizen extraordinaire, Pam Paul, to work with Lanier and the Commission to create a comparable program locally. After much discussion, New Town was selected from among several inner city neighborhoods based on its having two neighborhood schools—S.P. Livingston Elementary and Eugene Butler Middle—and Edward Waters College, a potential hub for serving the community. It helped that Glover had become EWC’s president. He had grown up in New Town, graduated from the college and symbolized the potential for success any young person from the community might achieve. 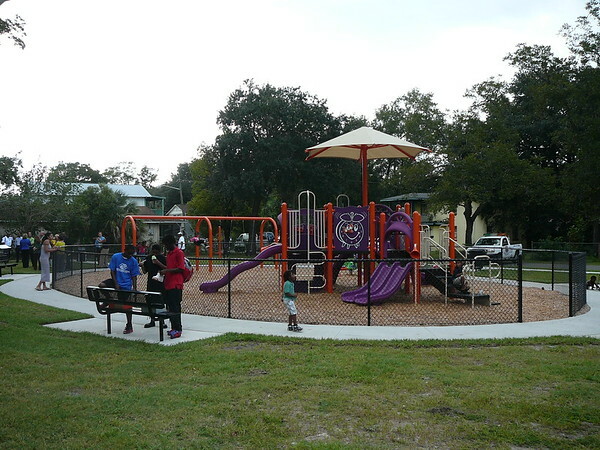 There also were a number of churches and businesses along the bordering thoroughfares, plus HabiJax, the local Habitat for Humanity affiliate, which already had built or refurbished more than 100 homes in New Town. A major problem was money. The city and nation were deep in recession. Budgets were tighter than tight. Co-chair Glover suggested building on agencies already serving the community to develop partnerships using existing dollars. A private benefactor was the Chartrand Foundation. Others would follow. The challenges were great. Residents accurately perceived a high crime rate. The sheriff’s department reported 443 offenses in New Town in 2008, 81 of them violent. S. P. Livingston had an F rating, Eugene Butler a D. Unemployment at 33 percent was three times the city average. Boarded up buildings next door to inhabited homes often served as drug sites. There were no public parks, supermarkets, pharmacies, libraries or financial institutions. Residents had little access to medical care other than the emergency room at Shands Jacksonville Medical Center. A coalition of public and private agencies went to work. Barriers existed. How does one find jobs for men and women with relatively little education or technical skills in the midst of a recession? How do nonprofits and the city squeeze dollars from tight budgets to provide programs? How do teachers, youth professionals and volunteers reach kids, many of whom had what Linda Lanier calls toxic stress, the inner city equivalent of PTSD—post traumatic stress disorder? These children lived in dilapidated houses sometimes without heat, often with one overworked parent or grandparent. Some were in foster homes or homeless. They ate fatty, fast foods in lieu of nutritious meals and read few books. Less than half the kids had internet access. Asthma attacks and other health related disorders interrupted school attendance. Random violence and drugs pervaded the neighborhood. No wonder many were anxious, stressed or depressed. The question became: given the circumstances, limited resources and seemingly mammoth challenges, could anything substantial be done to enable children and adults in New Town live any semblance of the lives lived by the more affluent residents of Jacksonville?